In an uncertain world there are few things we might find comforting. The snuggles of a cute puppy, a breezy gust of cool Winter air, and certainly the steaming platter of fried rice from DaLat. 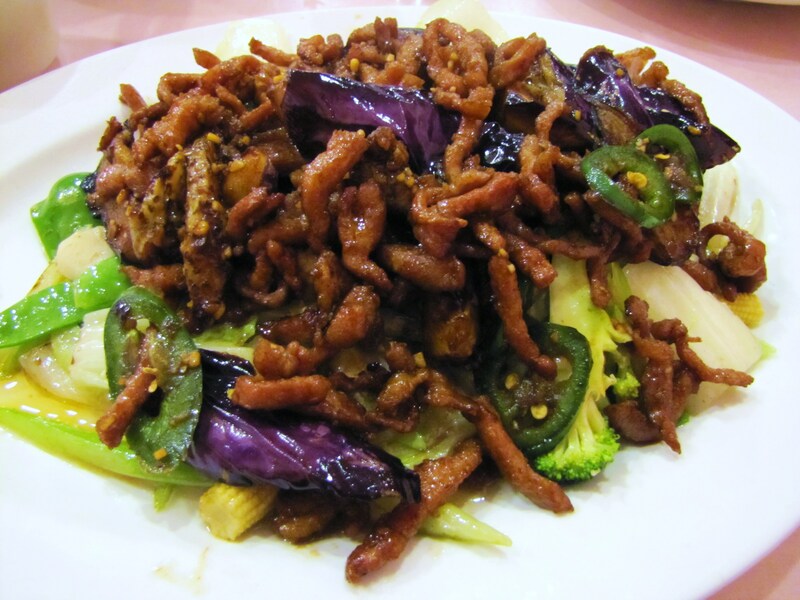 The dish comes with Chinese pork sausage and shrimp. You may add a fried egg as a topper (highly suggested) and sub out the shrimp for tofu or chicken. How ever you concoct your fried rice, it will arrive at your table steaming with a slight crispness that will send you reeling. 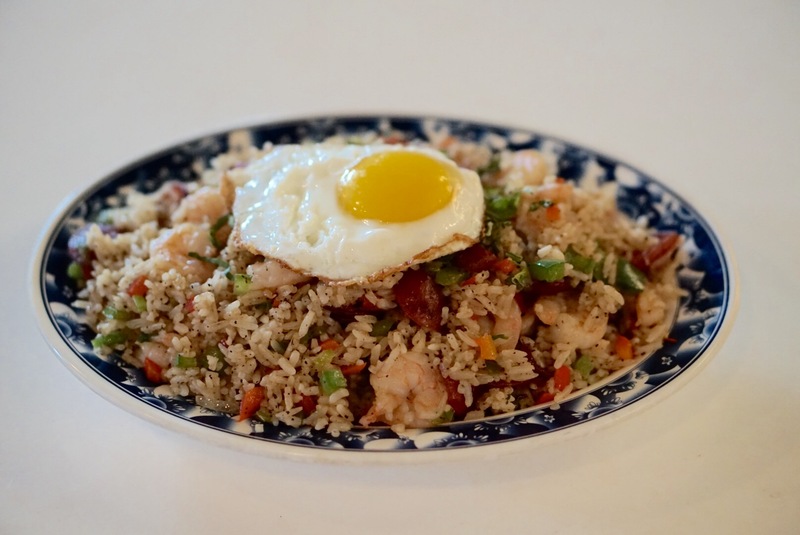 The fried rice is a great dish to share, which opens options and further choices. Of course the pho is delicious, especially late night after a few choice cocktails. But as of late the choice has been Soup 4 The Soul which is a bowl of broth with rice instead of the requisite noodles, meatballs, pico de gallo, and a choice of chicken, beef or tofu. This is a soothing and most comforting bowl that is fantastic year round. We drove through Chinatown in Richardson this week in search of something particular, but the restaurant we were looking for was a mob scene. So we carefully summoned past memories of all the many choices of restaurants in the plaza and decided on Caravelle which has a focus on Vietnamese and Chinese dishes. 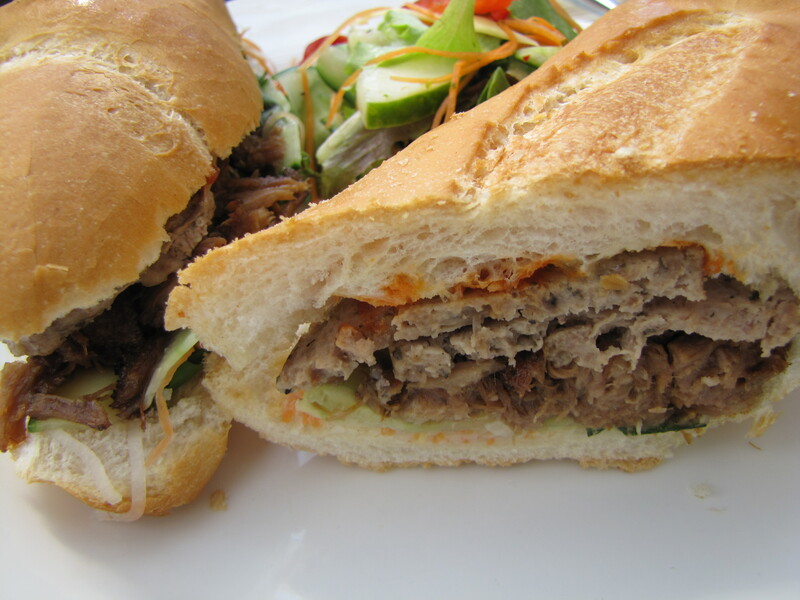 Last September Wicked Po Boy shuttered in Preston Center with rumors that it would become some iteration of a pho house. Today on the Tanoshii Facebook page they displayed photos of the new concept which is definitely Vietnamese. The signs are up and they are now hiring for the latest in their growing group of restaurants. 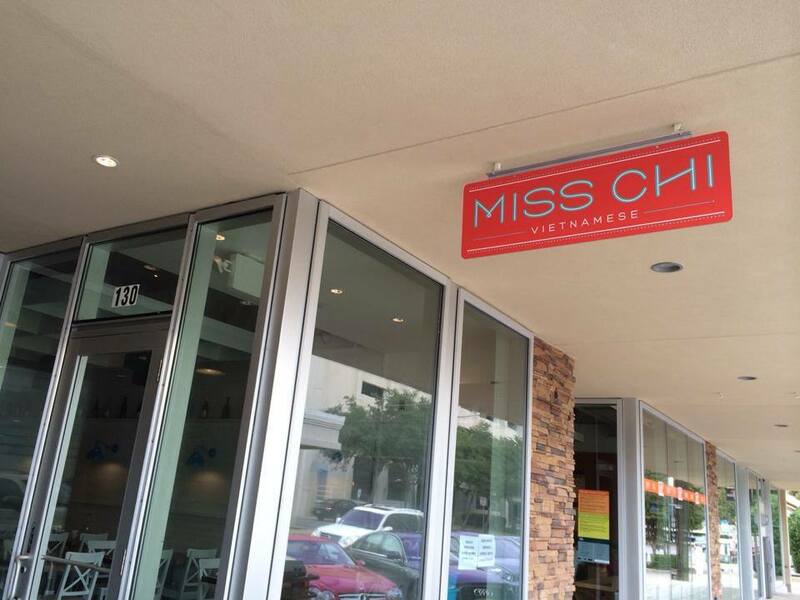 Welcome Miss Chi to the neighborhood, it just got a little tastier around here. Mot Hai Ba, the new East Dallas hot spot which is the latest entry into Vietnamese dining is hitting its stride to a packed house each night as guests clamor to sample Jeana Johnson and Colleen O’Hare cuisine. 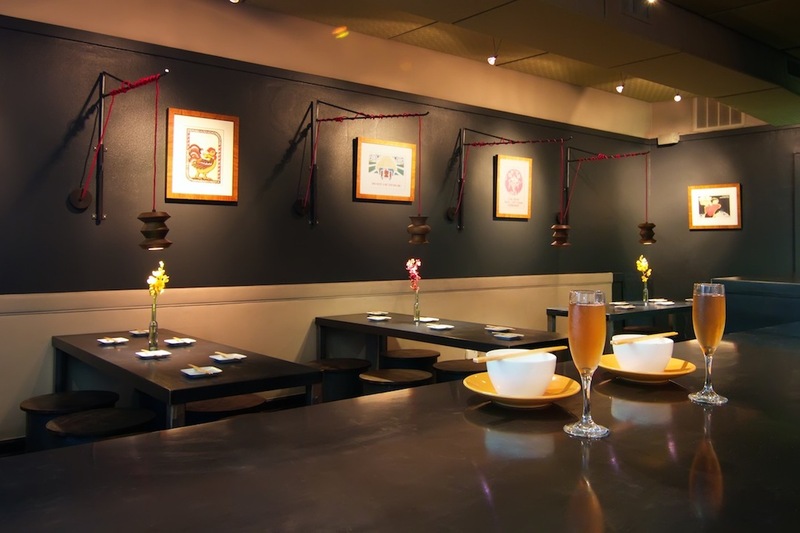 Having spent much time carousing in the Southeast Asian country, Chef Johnson told us last night that this was as authentic as you will ever find in the Dallas area. We readily agree. 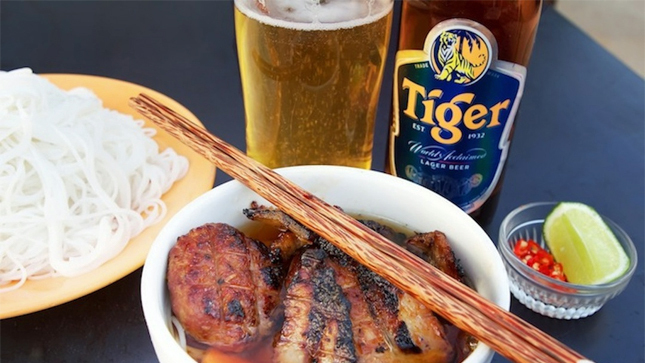 One, Two, Three, Pho. If it’s dark outside, you won’t be eating Pho. At least not when Mot Hai Ba (pronounced mo’oht high bah and translates to “one, two, three”) opens today. That’s because the flavorful soup is never served at dinner in Vietnam. And it’s that kind of authenticity that Jeana Johnson & Colleen O’Hare (Goodfriend Beer Garden and Burger House, Good 2 Go Taco) plan to infuse into everything at their newest venture.